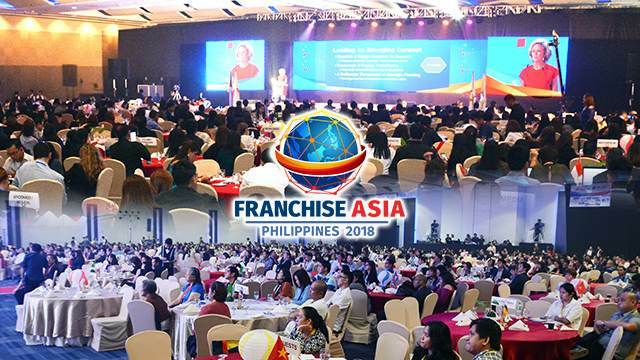 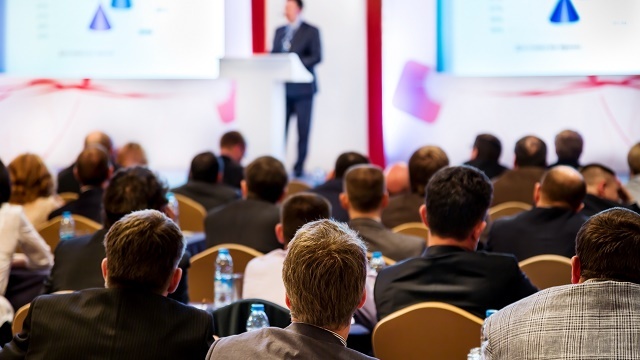 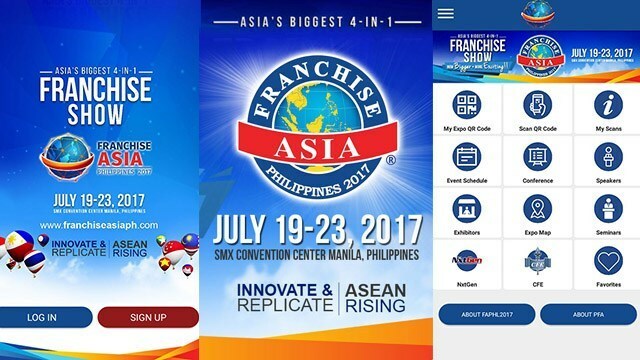 These events are great opportunities for growth and improvement of your franchise business. 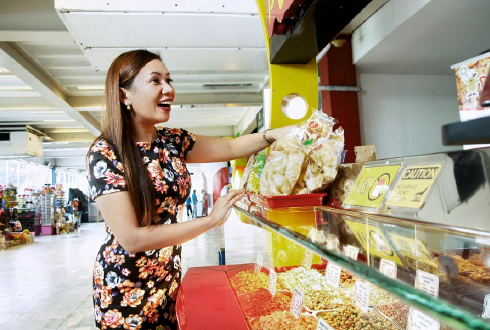 DJ Nicole Hyala of 90.7 Love Radio has one more reason to smile---her Peanut World franchise outlets are earning her extra income. 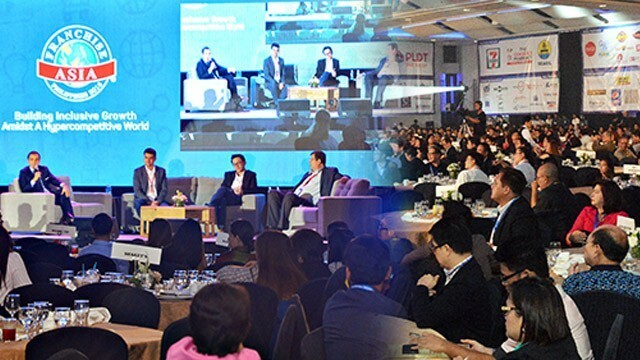 Let this Valentine's season spark the start of your business journey. 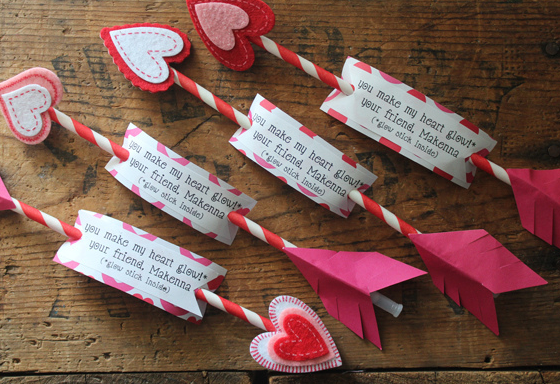 Learn these DIY gift ideas below.